Life is full of Risk. We have strategies for your money. Because It's Your Money - And Your Money Matters! What do Gib and John think about current market conditions? Click to read their Weekly Market Commentary! 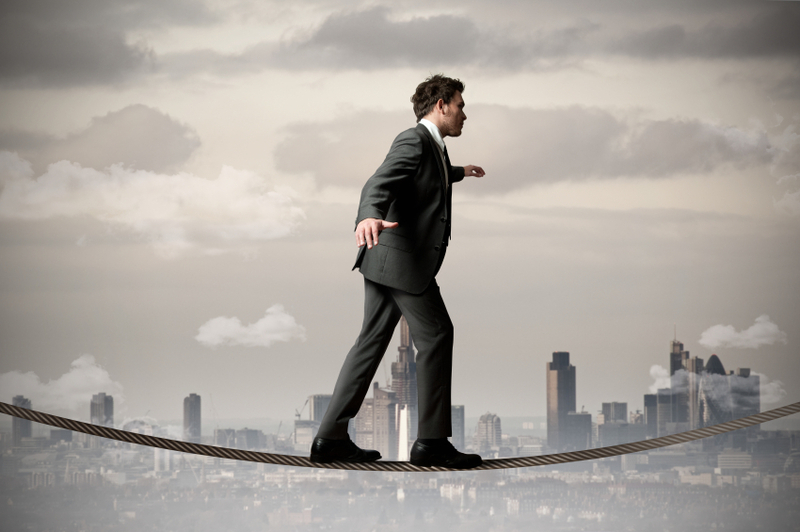 Is your financial life "On Target?" Request your free retirement analysis! FOR top MARKET NEWS & INDUSTRY INSIGHT, listen to hmc partners' weekly radio talk-show. Tune in to WTOB 980AM -&- 96.3FM, or listen live from the WTOB website on your computer or smartphone DEVICE. Did you miss this week's show? Not a problem! Check out the HOT TAKES video to learn this week's Hot Market Takeaways in under 5 minutes. 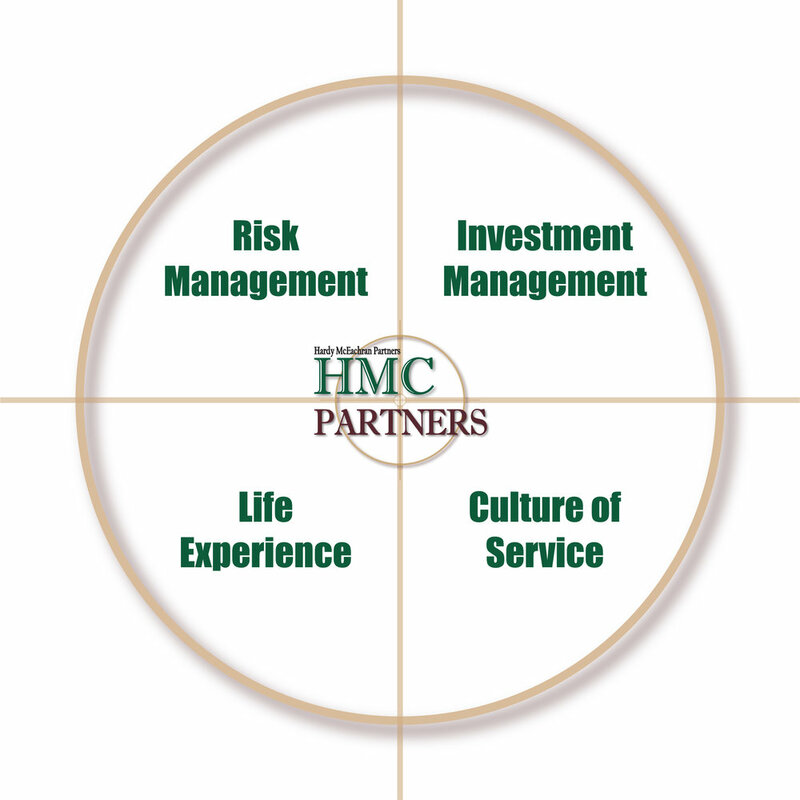 Do you have a question that you would like HMC Partners to answer on next week's show? Submit your question below and tune in every Thursday at 9:00am to listen to "Gib & John's Money Matters" on WTOB 980AM -&- 96.3FM. Don't forget to tune in next week to hear your question answered live!